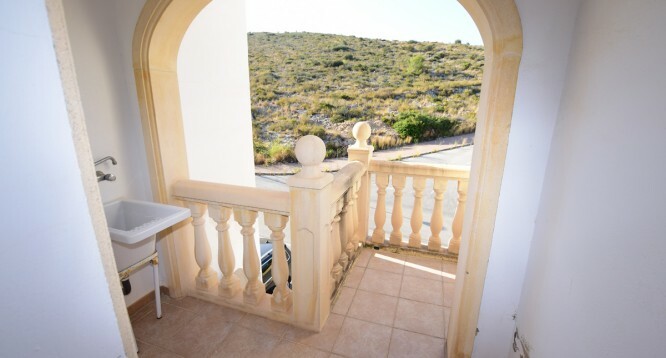 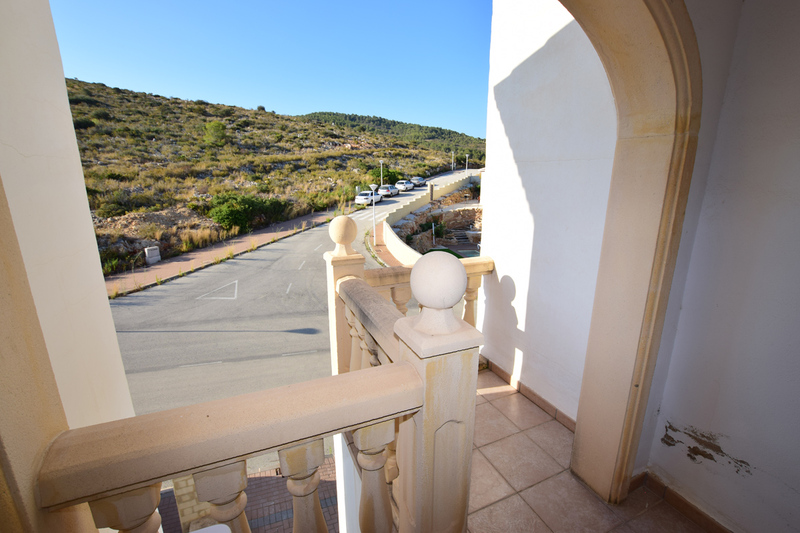 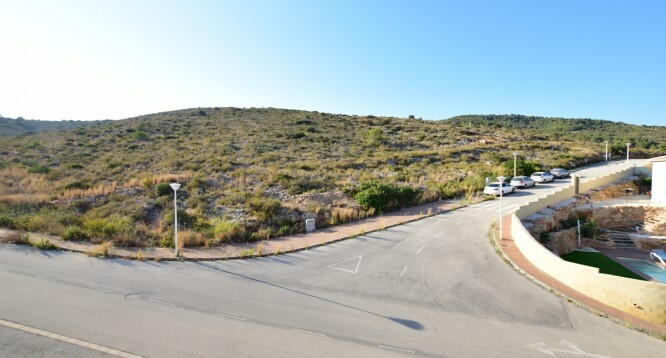 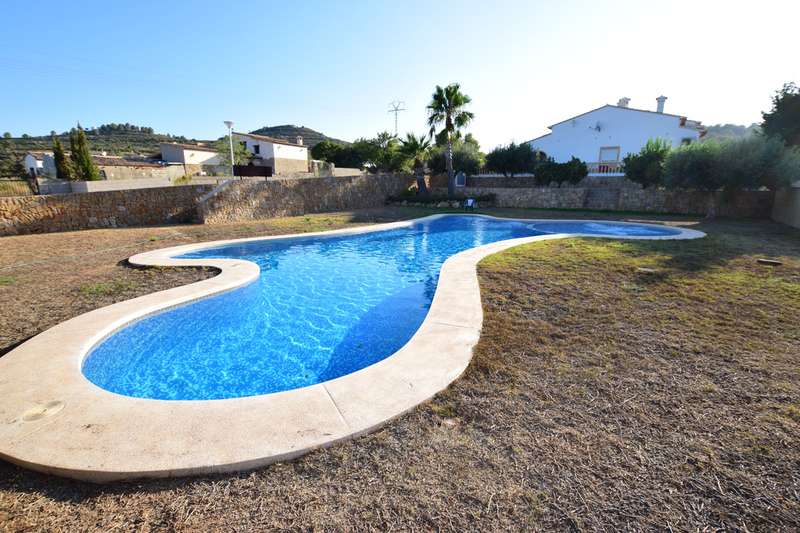 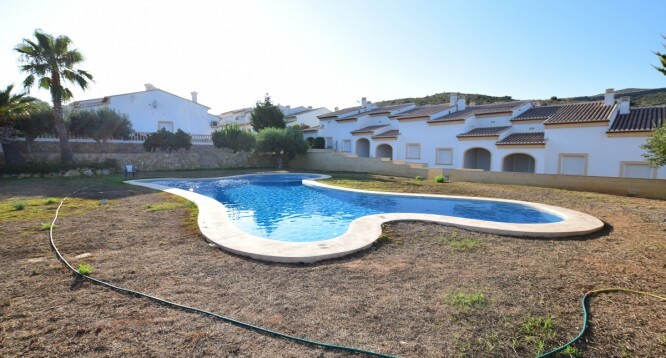 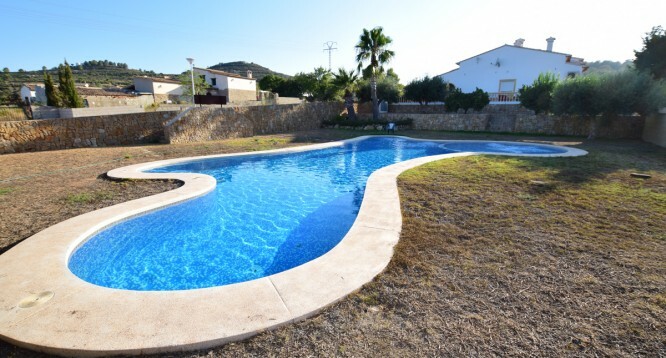 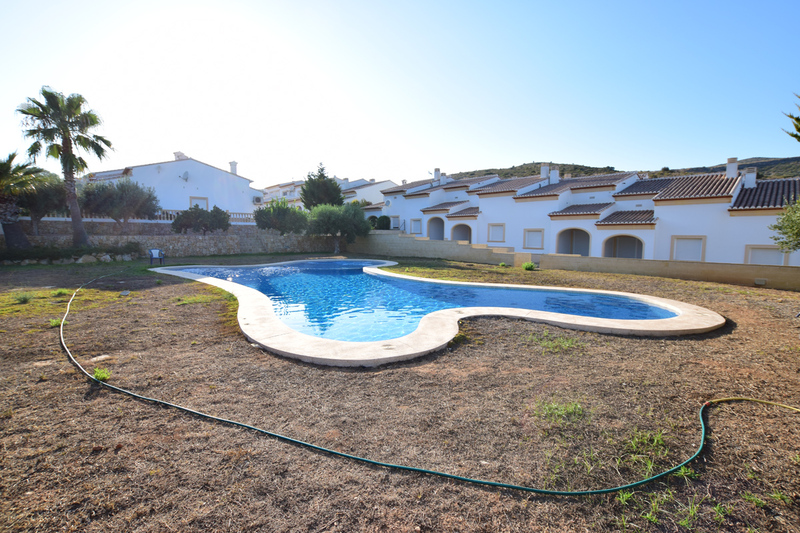 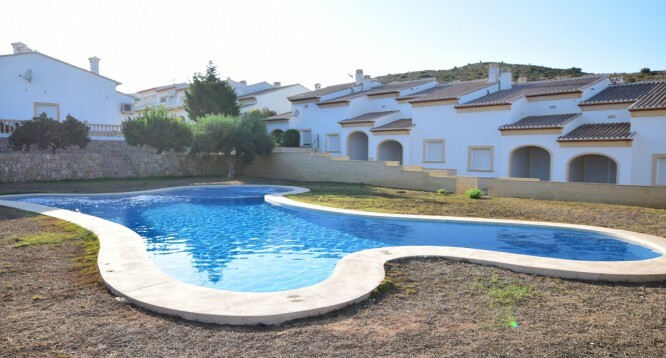 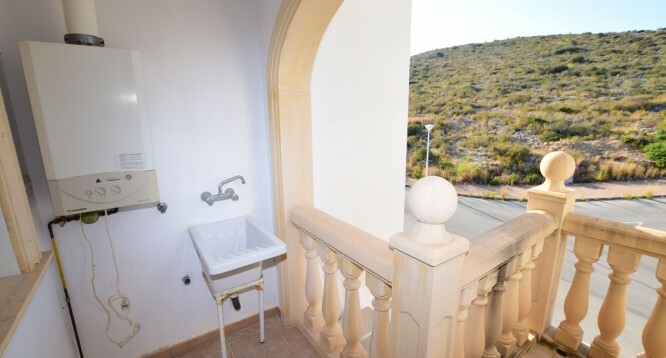 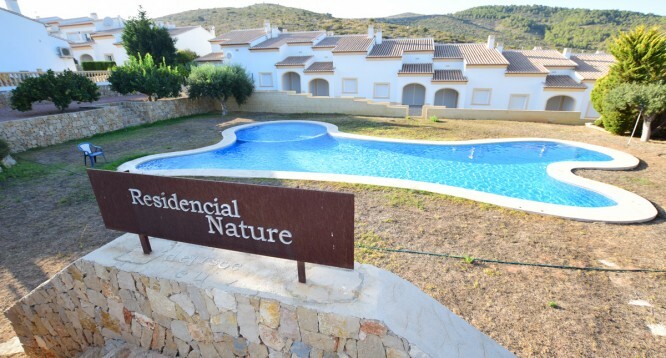 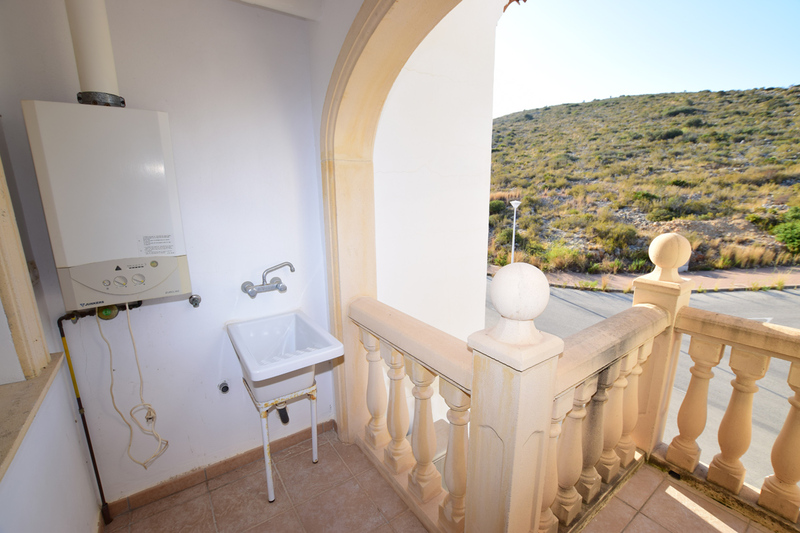 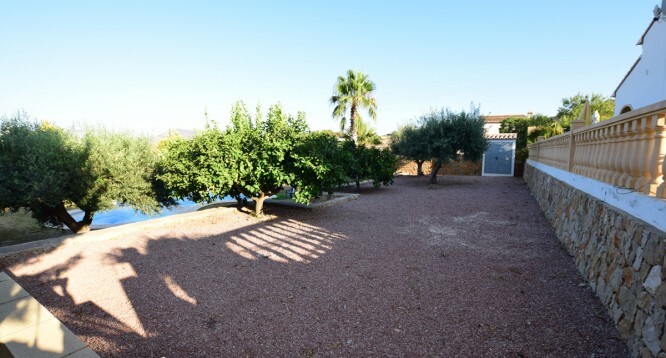 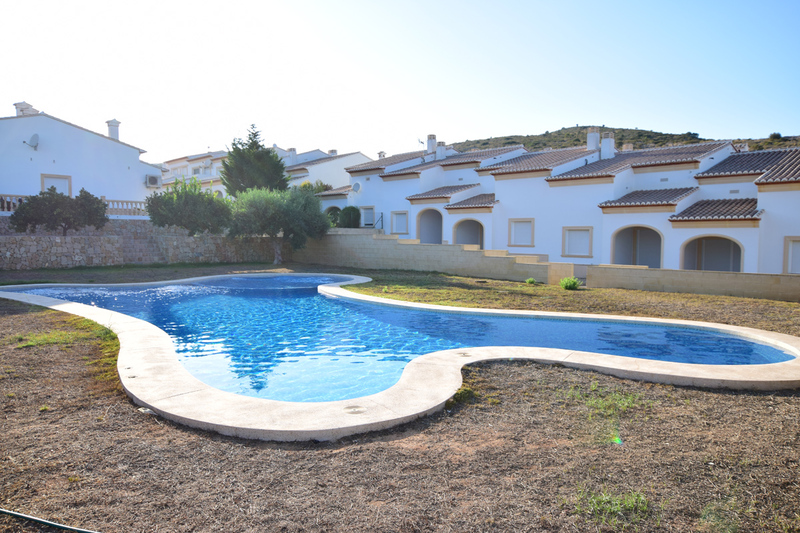 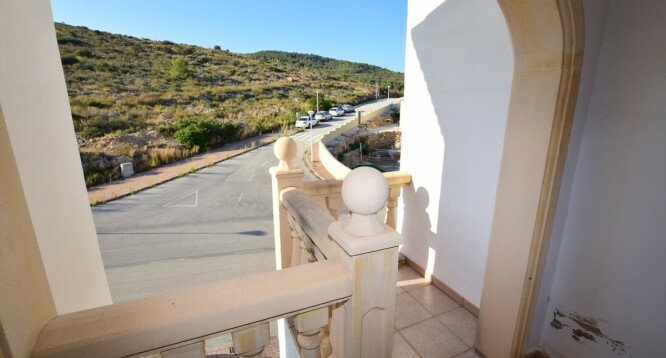 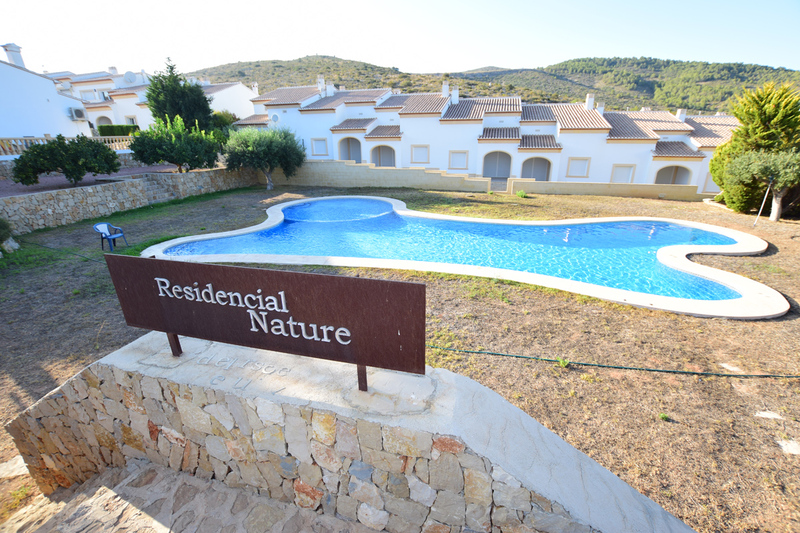 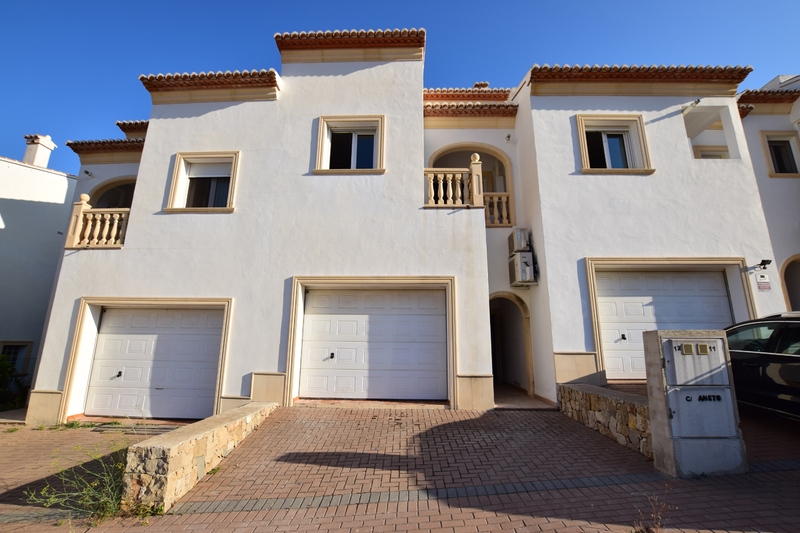 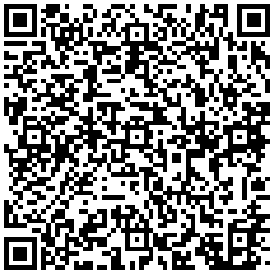 Bungalow Nature in Benitatxell | Buy a house in Calpe, Alicante, Spain with Leukante Realty S.L. 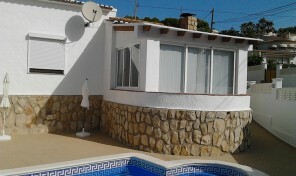 For sale fantastic bungalows in the urb. 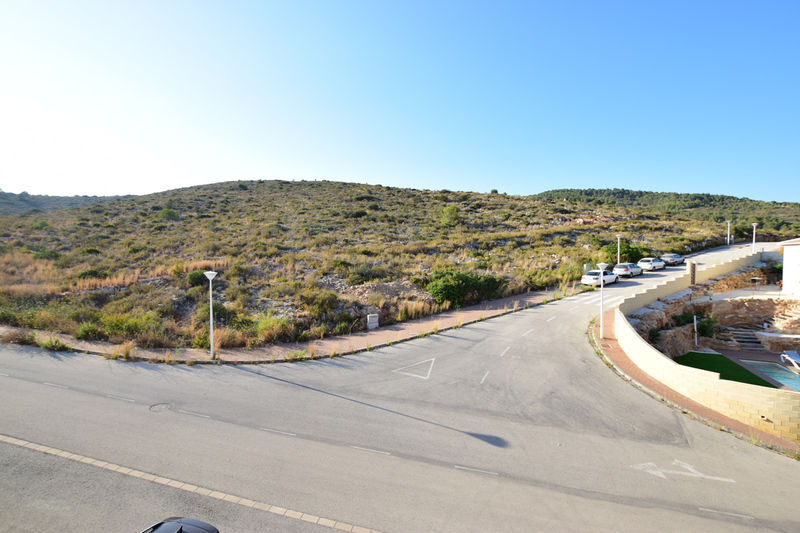 Nature in Benitatxell. 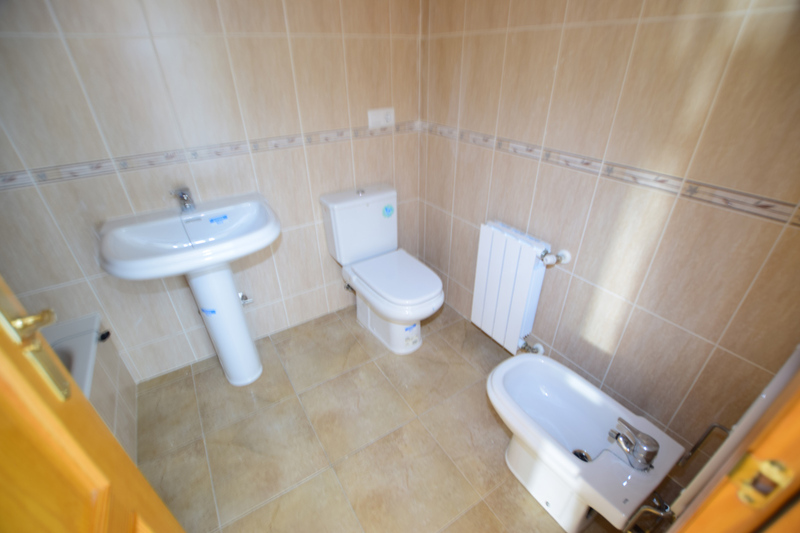 The bungalows includes two bedrooms, two bathrooms, a complete kitchen, a big terrace, a comfortable living-dinning room and a community swimming pool. 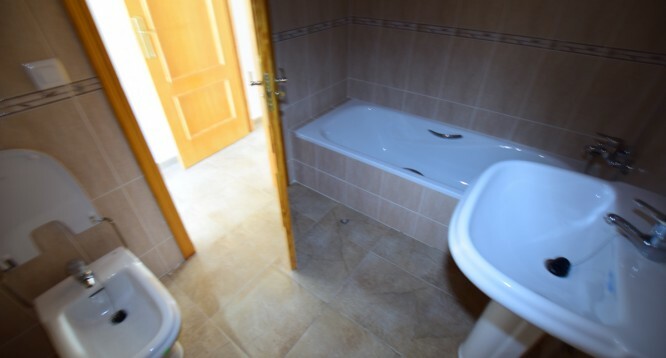 The houses also includes central heating. 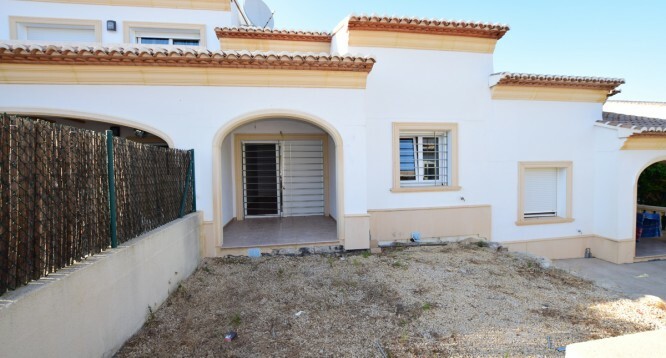 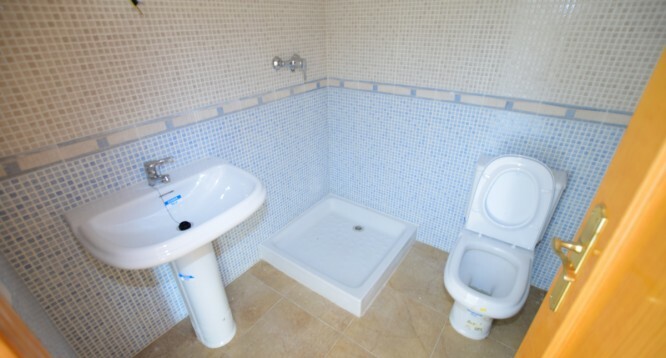 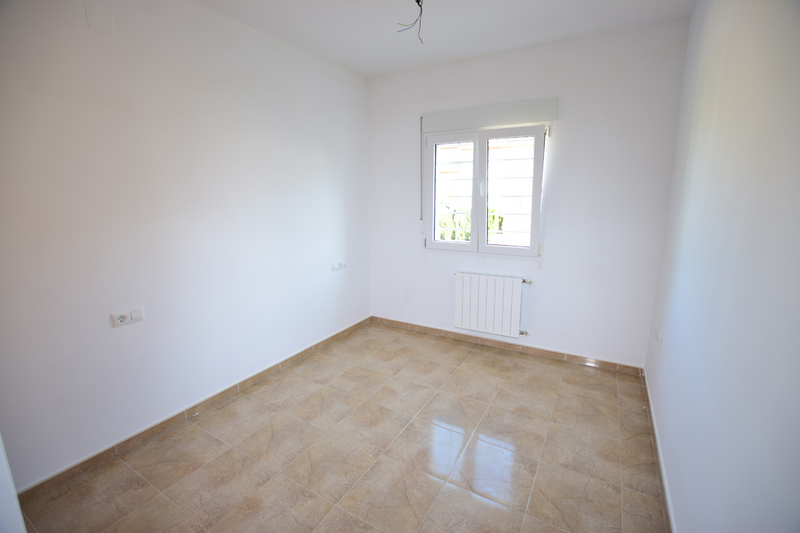 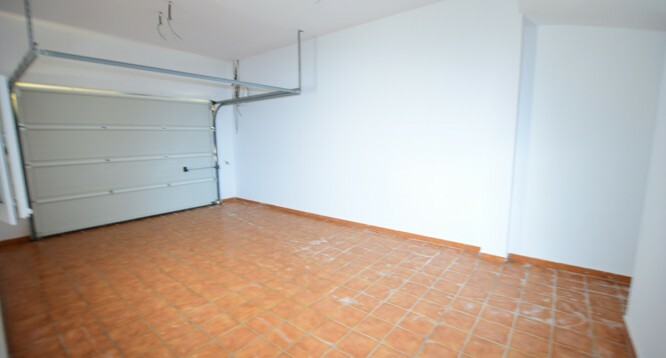 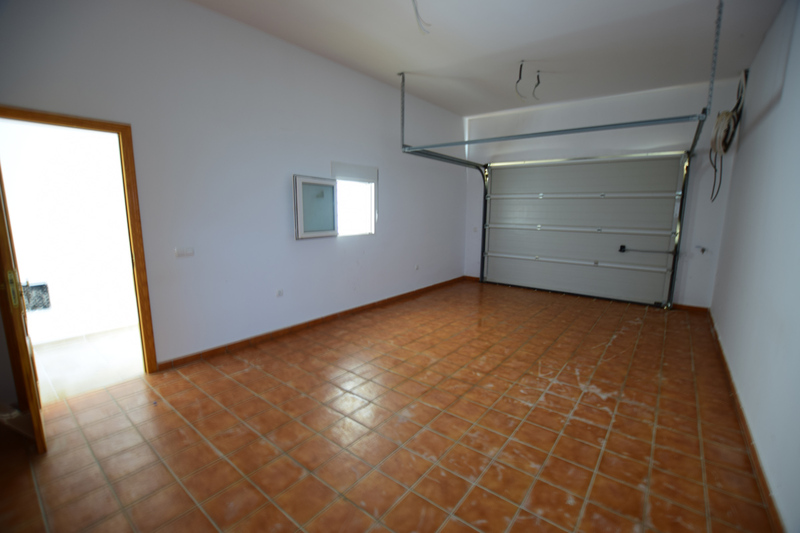 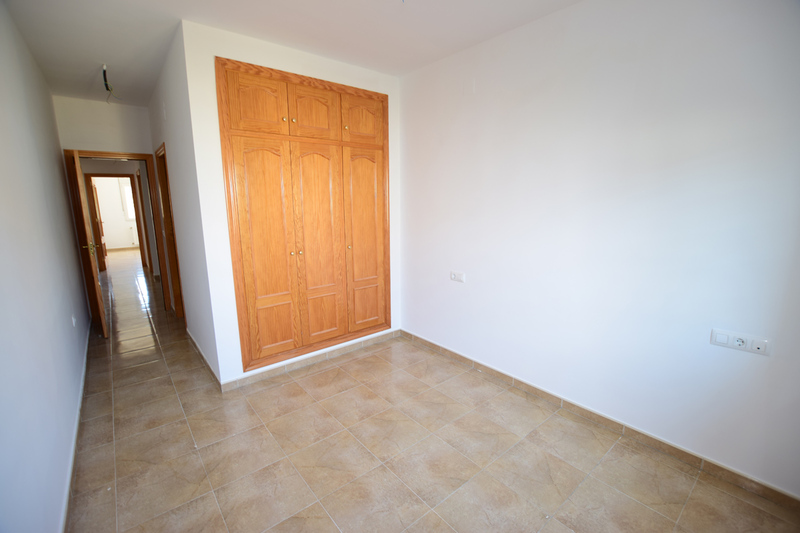 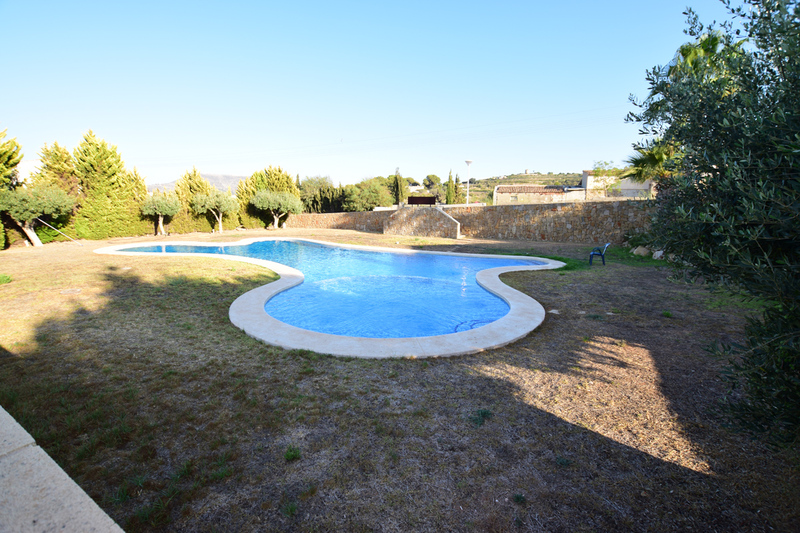 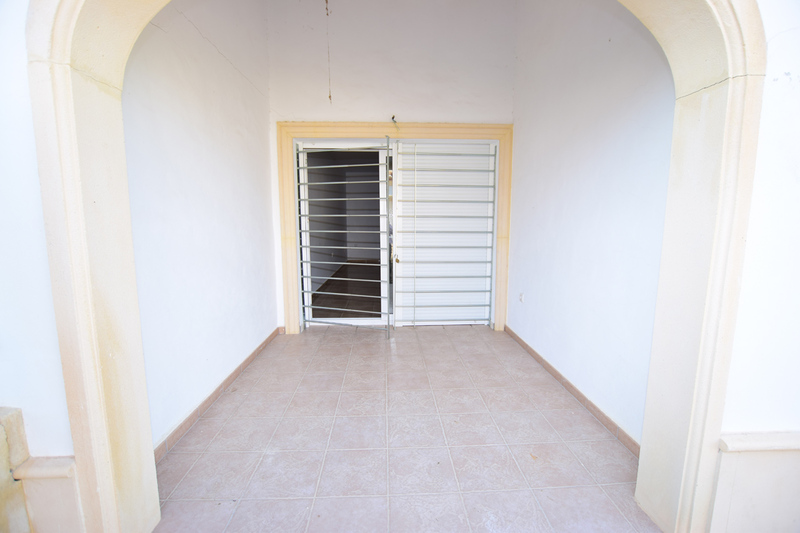 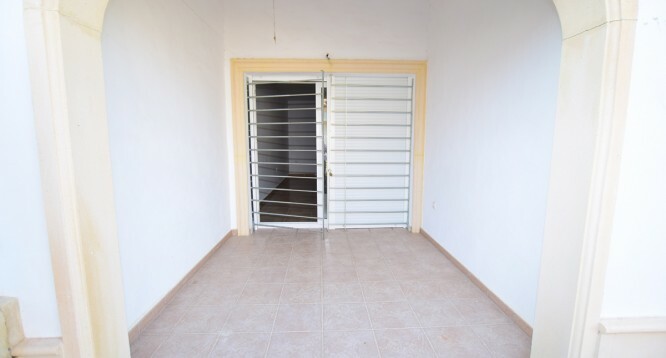 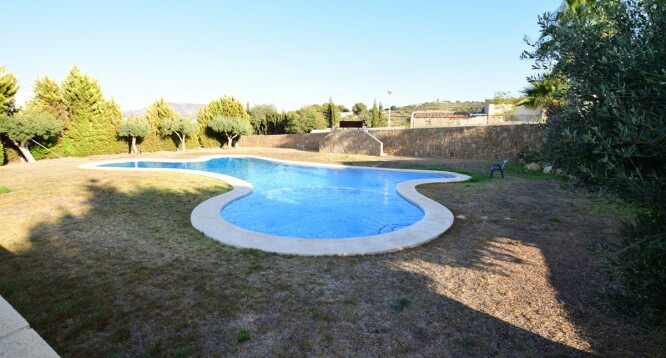 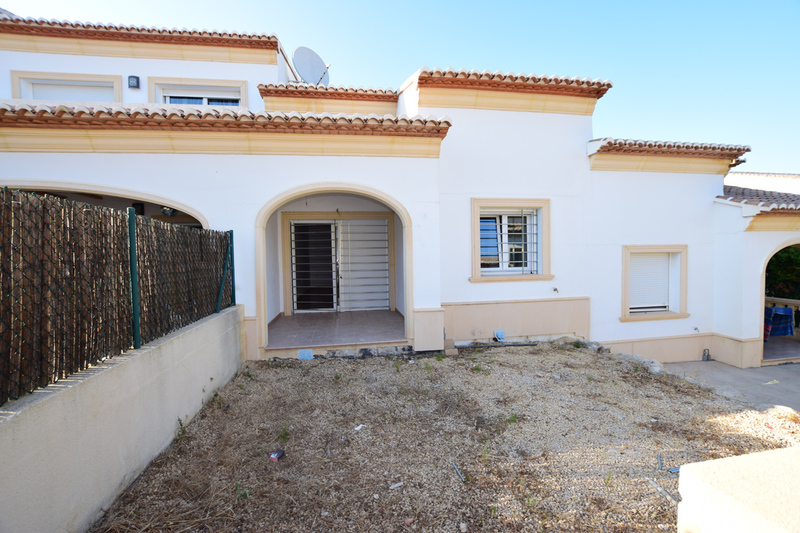 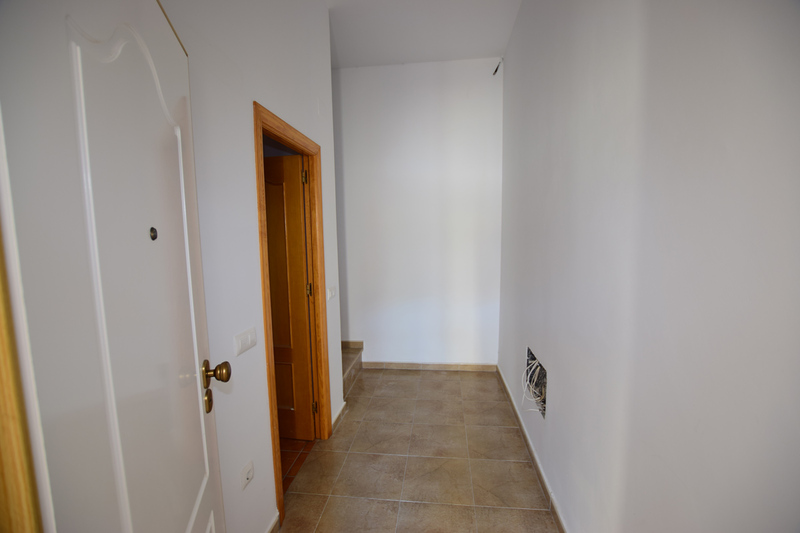 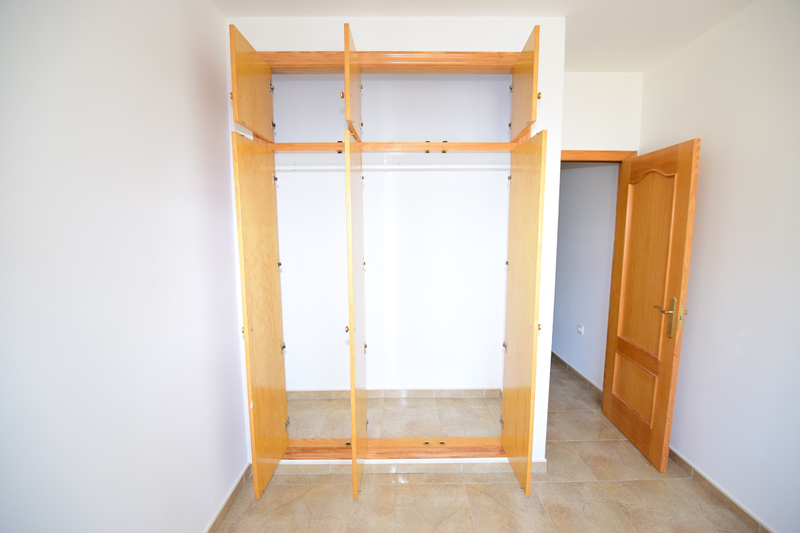 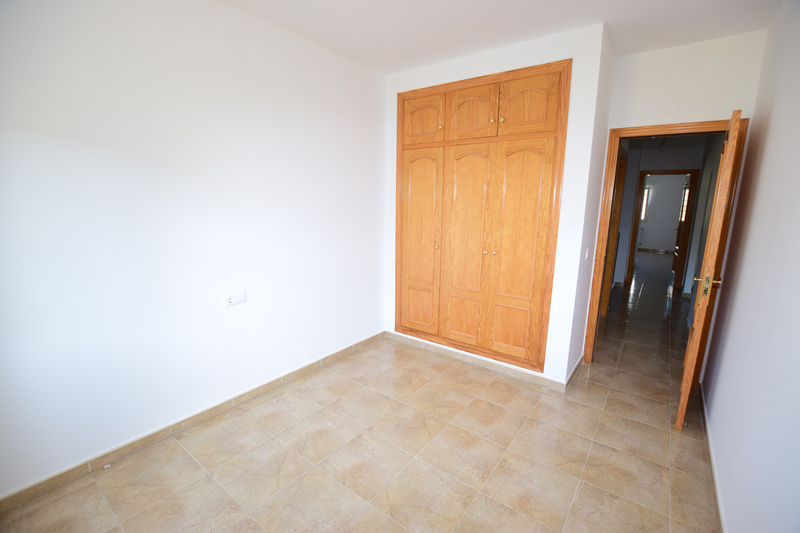 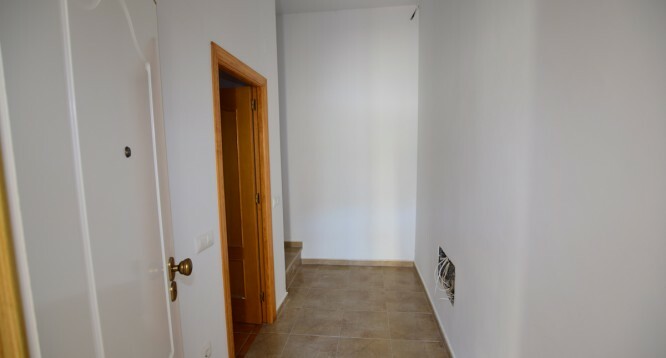 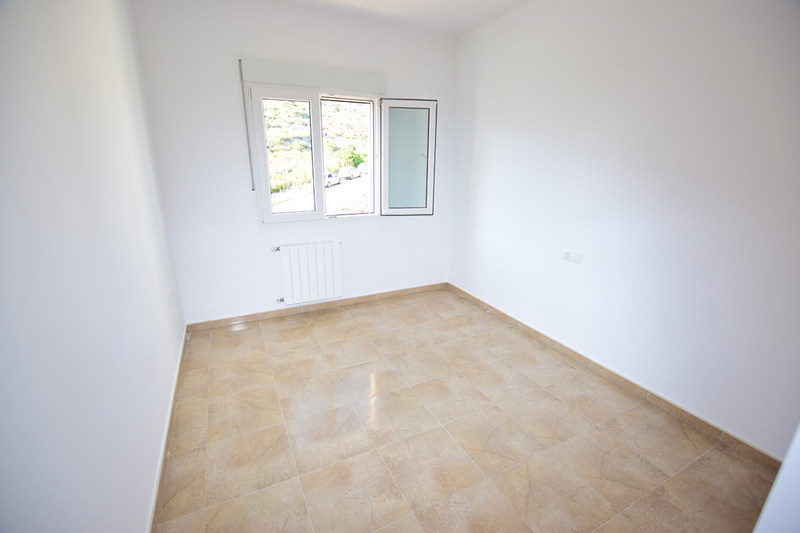 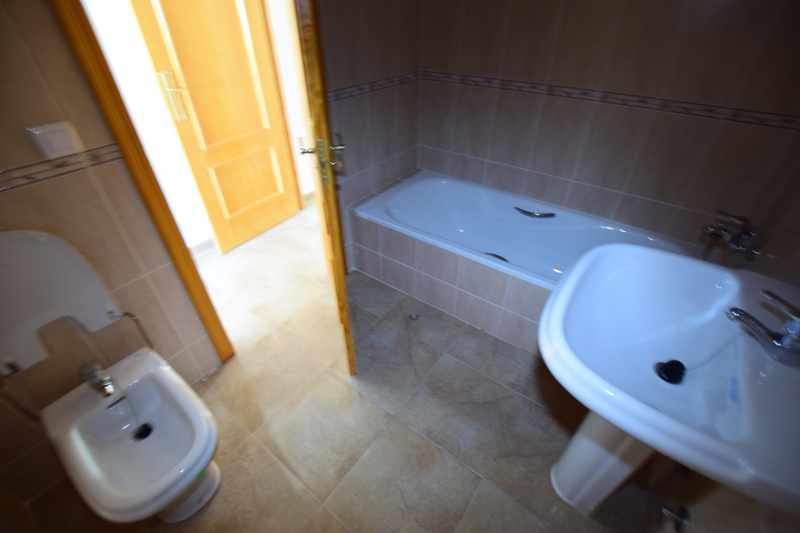 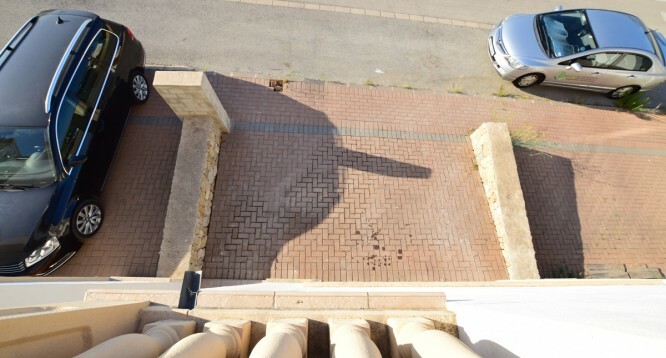 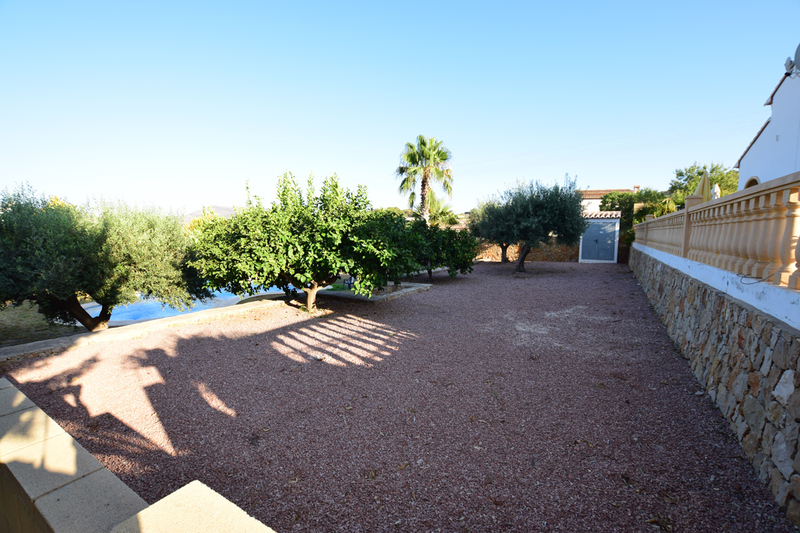 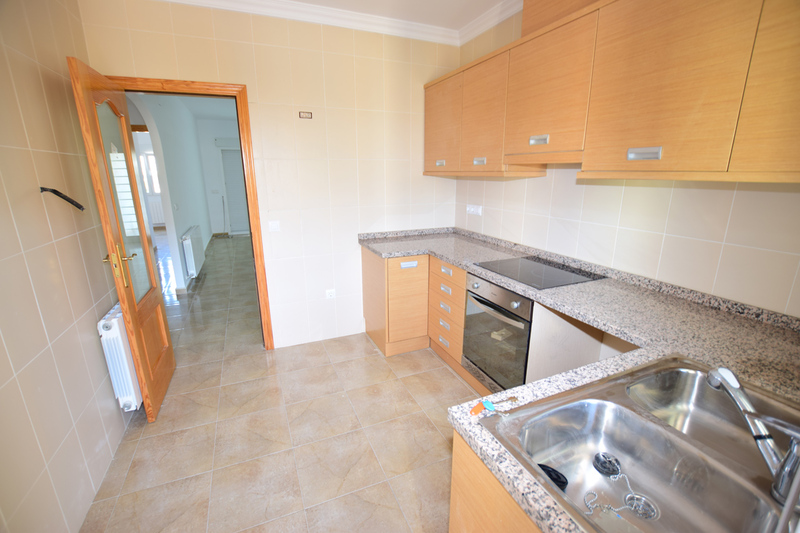 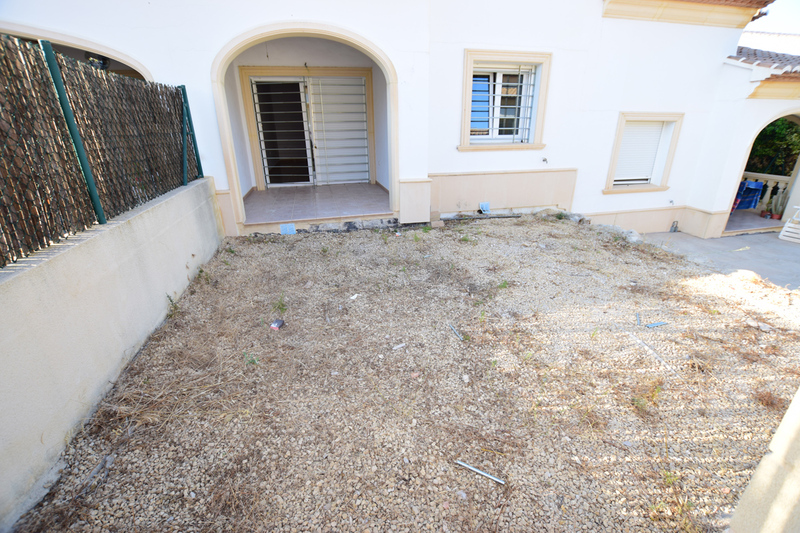 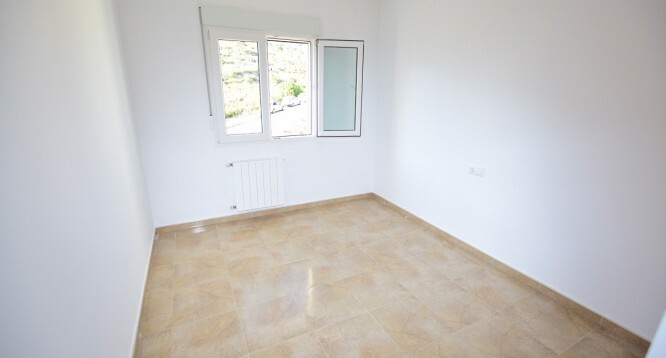 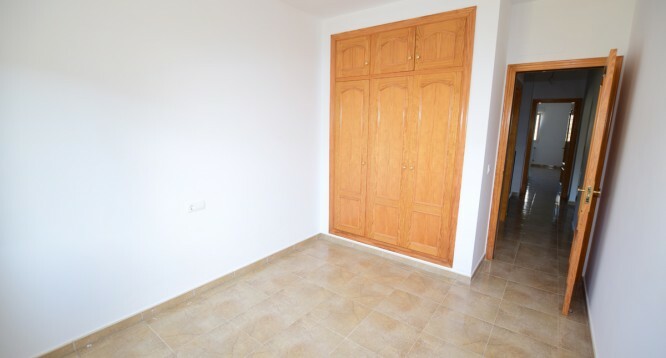 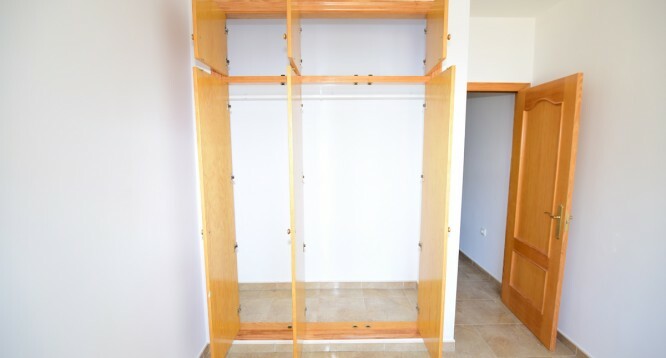 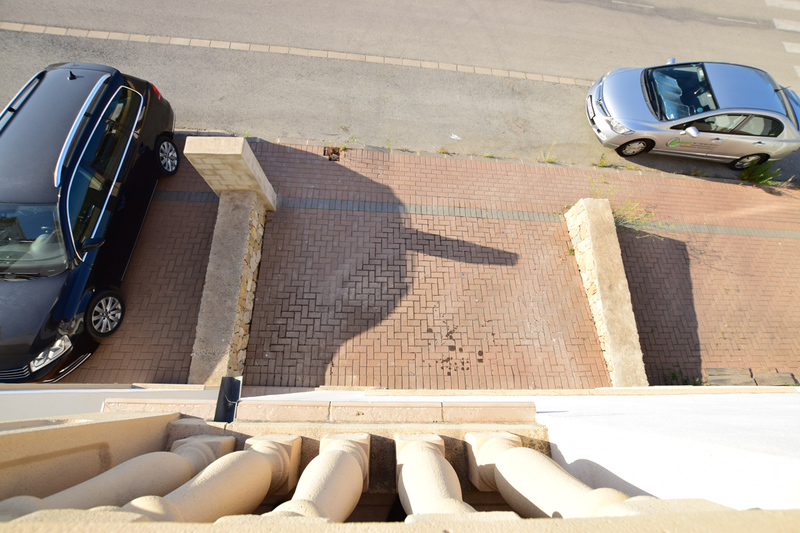 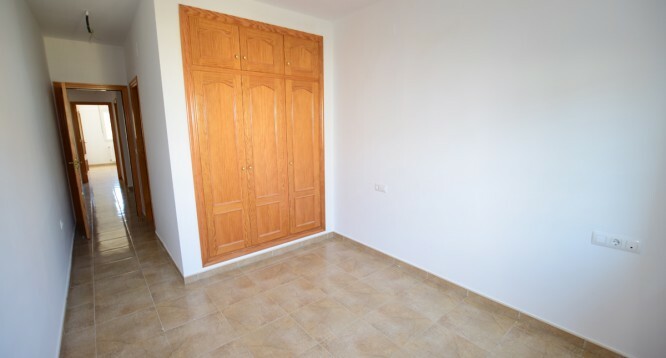 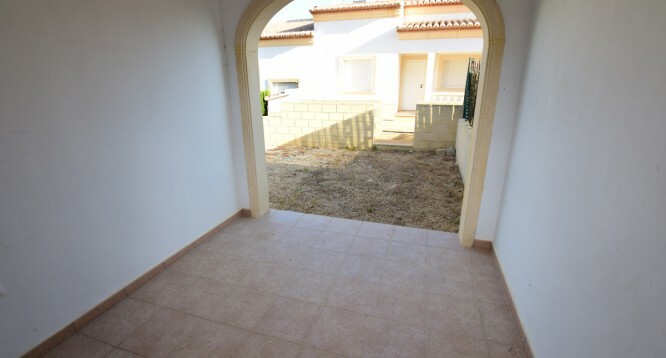 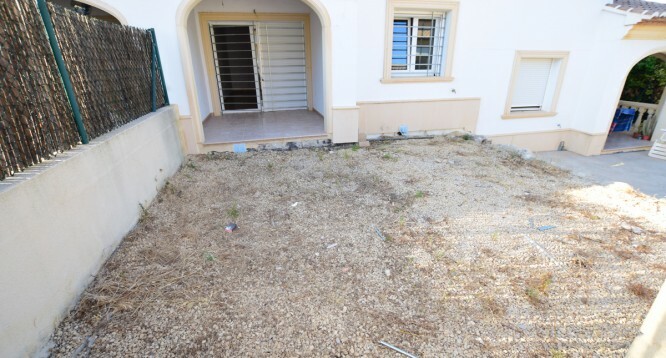 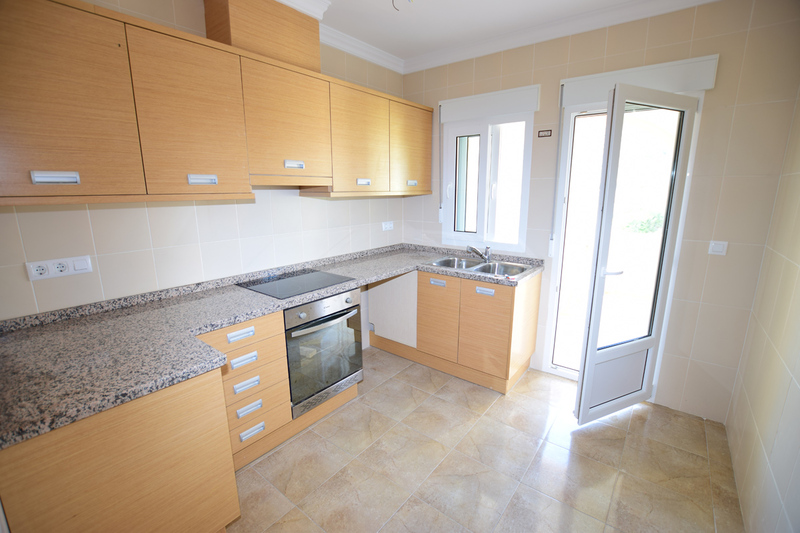 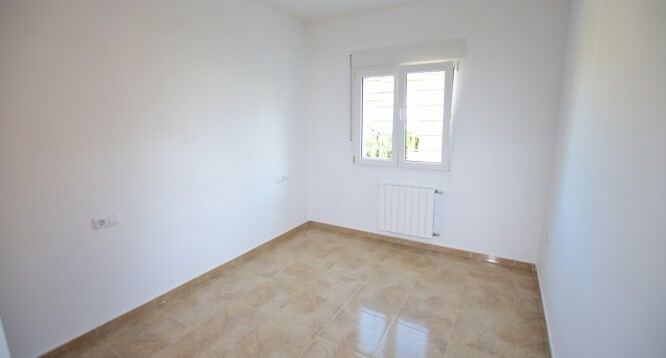 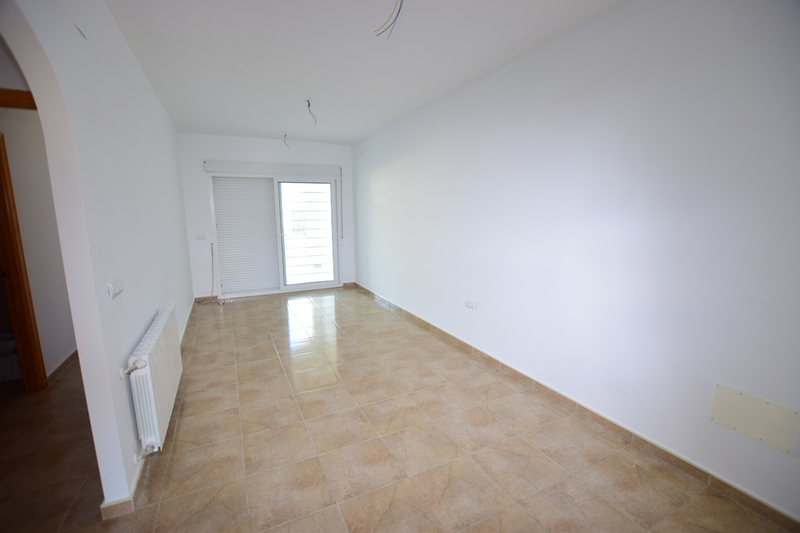 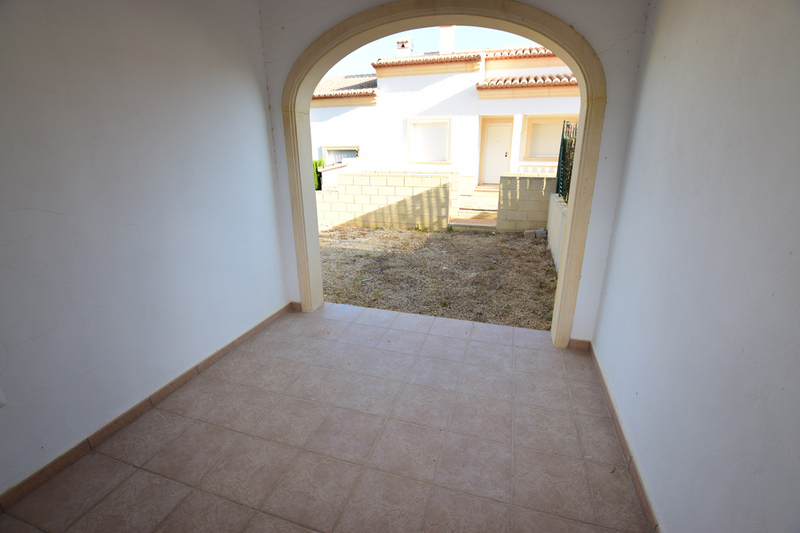 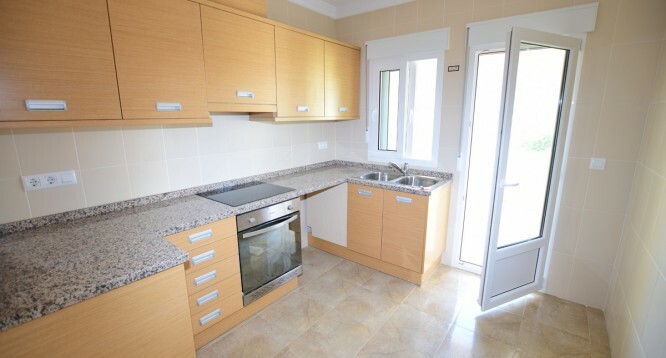 Po.3, 1 floor, without garage, 85m2 : 95.000euros. 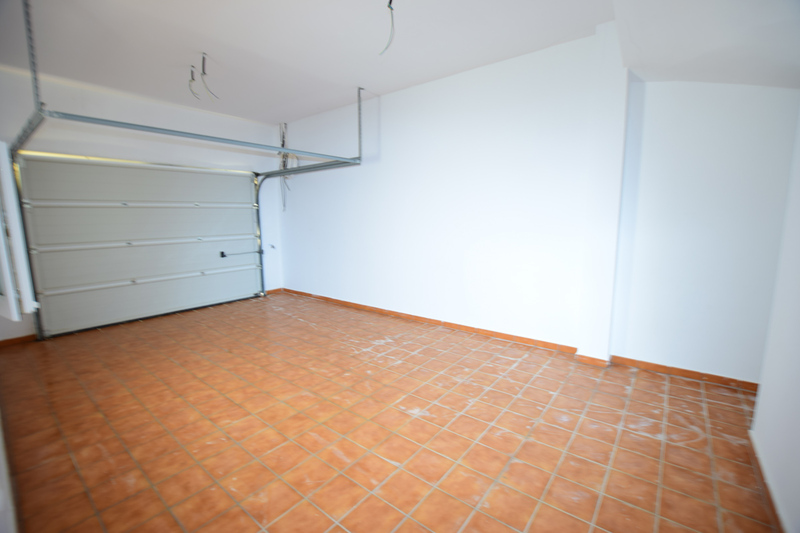 Po.8, 2 floors, with garage, 125m2 : 103.000euros. 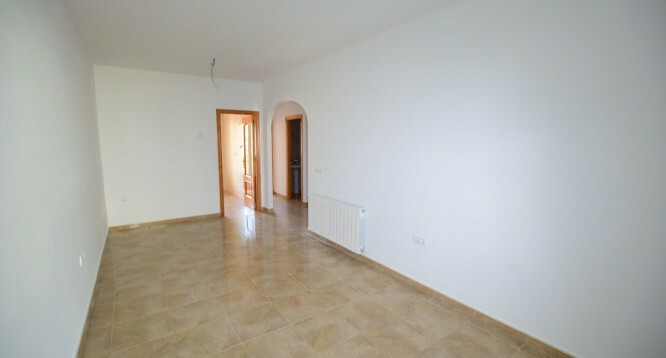 Po.15, 2 floors, with garage, 125m2 : 103.000euros. 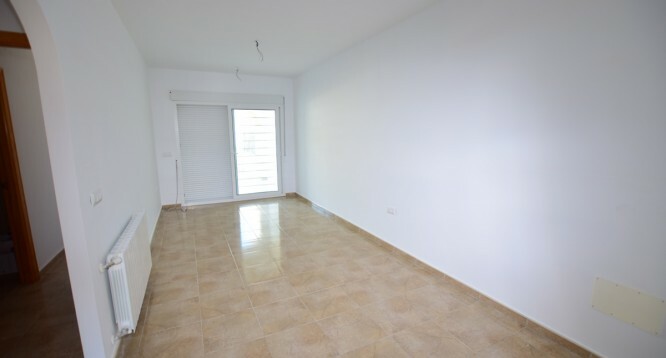 Po.16, 2 floors, with garage, 125m2 : 103.000euros. 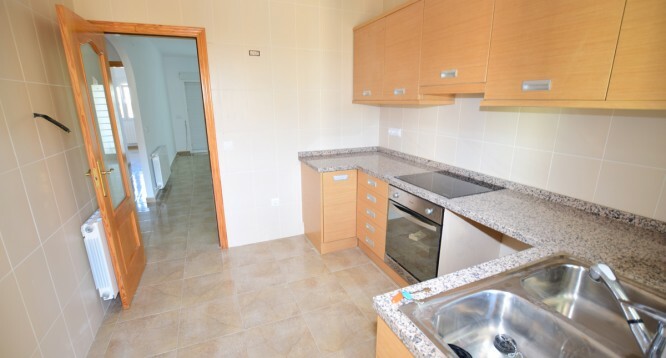 Po.18, 2 floors, with garage, 125m2 : 103.000euros. 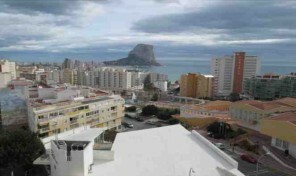 Po.19, 2 floors, with garage, 125m2 : 103.000euros. 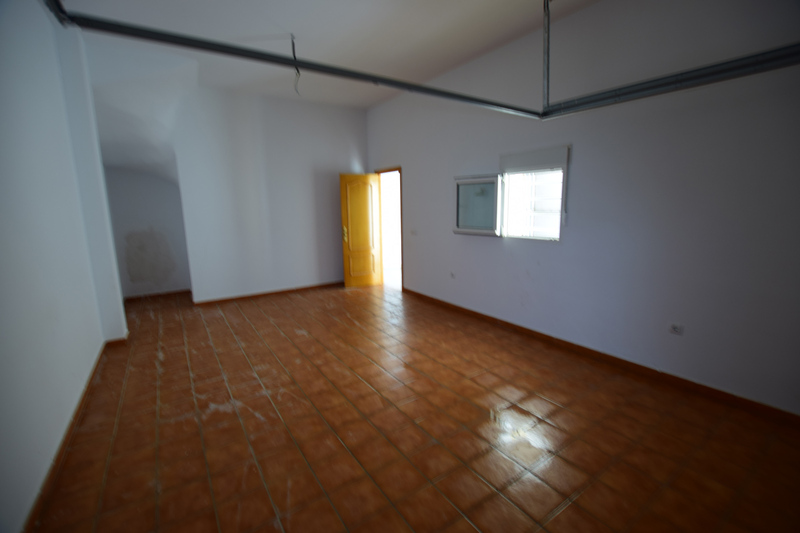 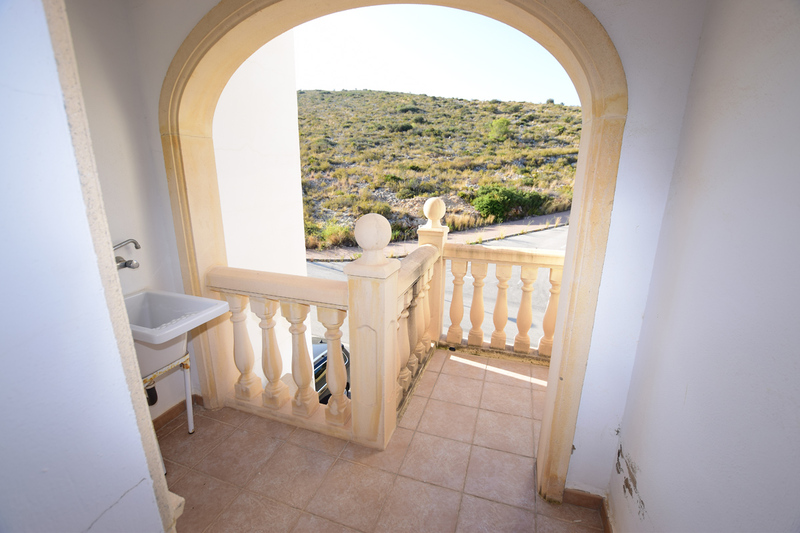 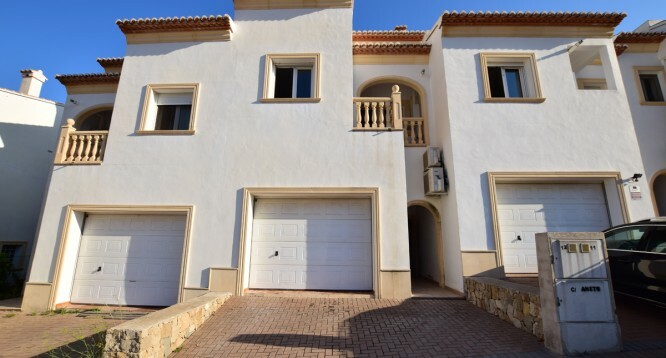 Po.22, 2 floors, with garage, 125m2 : 103.000euros. 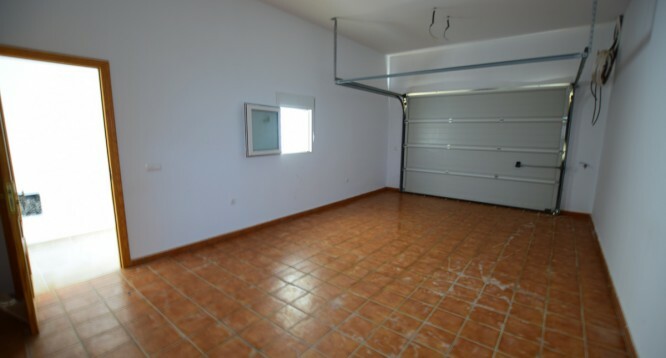 Po.23, 2 floors, with garage, 125m2 : 103.000euros. 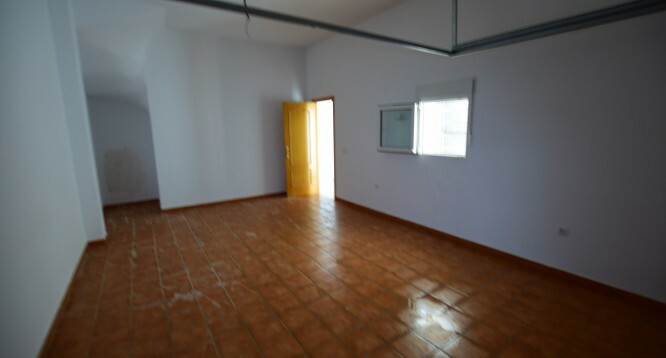 Po.24, 2 floors, with garage, 125m2 : 103.000euros. 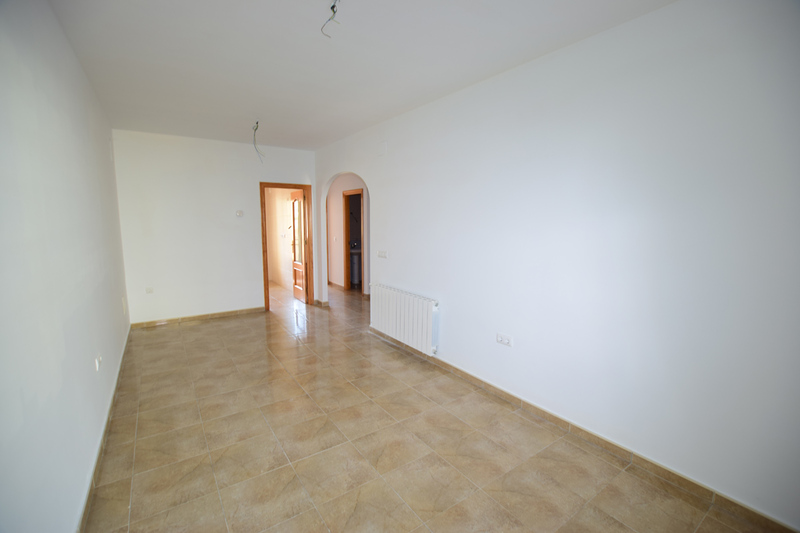 Po.26, 2 floors, with garage, 125m2 : 103.000euros.